At Thomas graphics we understand that many times printing is just the first step in your marketing campaign. 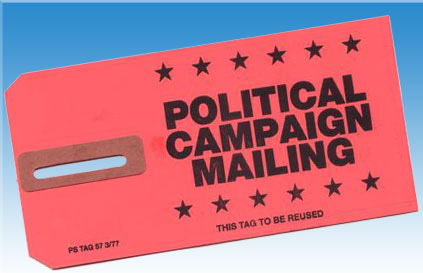 We have been doing direct mail for both political campaigns and commercial clients for over 25 years. We are well versed in all facets of direct mail campaigns and postal regulations. Since day one we have considered ourselves the kings of art files today, in the mail tomorrow. 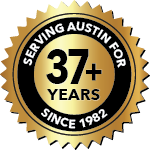 Our competitive pricing combined with 25 plus years of direct mail experience provide you with a winning edge in your marketing campaign.